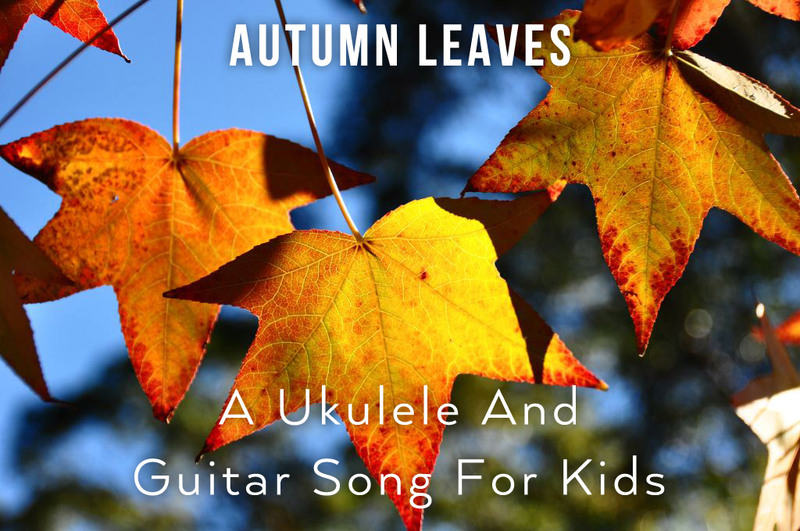 Autumn Leaves is a Ukulele and Guitar song for kids about the colours of Autumn Leaves and falling from the tree. The chords are easy for beginners and the words are easy to sing along. There is a basic notated melody, but you can make up your own to suit the singers.